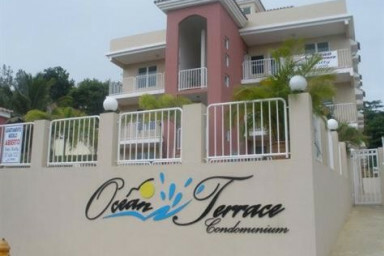 Modern Condo at Puntas Rincon! Beautiful modern condo by the beach in Rincon. This property has controlled access, a private pool area, a 1200 sq. ft. private roof-top terrace with ocean views, and it's just a short walk to some of the most beautiful and pristine beaches in the area. We are also within close walking distance to restaurants, surfing, and nightlife. There are 3 spacious bedrooms: a master bedroom with queen size bed and private bathroom and 2 other bedrooms with full size beds and a shared bathroom. The kitchen is fully equipped so that you may cook your own meals. The terrace also has a kitchenette, bathroom and BBQ grill with a outdoor seating area for stargazing and enjoying the ocean breezes. This is the perfect setting for a great Caribbean getaway! The property manager is available to assist guests throughout their stay and is just a phone call away at any time.